indaHash’s mission is to tokenize the entire influencer industry and to solve major issues between brands, influencers and their audiences. Our cryptoeconomics implies circulation of indaHash Coin among all of these groups creating new types of relationships and giving added value. INDAHASH Coin as the world standard for influencers. Thanks to the well-thought-out cryptoeconomics, indaHash Coin will become the world-standard currency for settling all influencer activities reflecting the value of the growing market. With the introduction of the indaHash Coin we want to tokenize the influencer marketing world and solve a wide range of issues and challenges between influencers, brands and fan bases. The power of every influencer is not only their reach, but also their ability to exert a real influence on the opinions, behaviors and buying intent of their followers. indaHash is introducing a system which would value the activity of fans and adjust the amount of influencer tokens given for certain activities. Fans who receive the tokens will have the possibility to exchange them for personalised ways of interaction with their influencers. PAY-WITH-FAME The new feature will change the way brands, both large and small, work with influencers by allowing them to get discounts on products and services. This feature will significantly increase the chance of brands getting authentic reviews from desireable trendsetters. 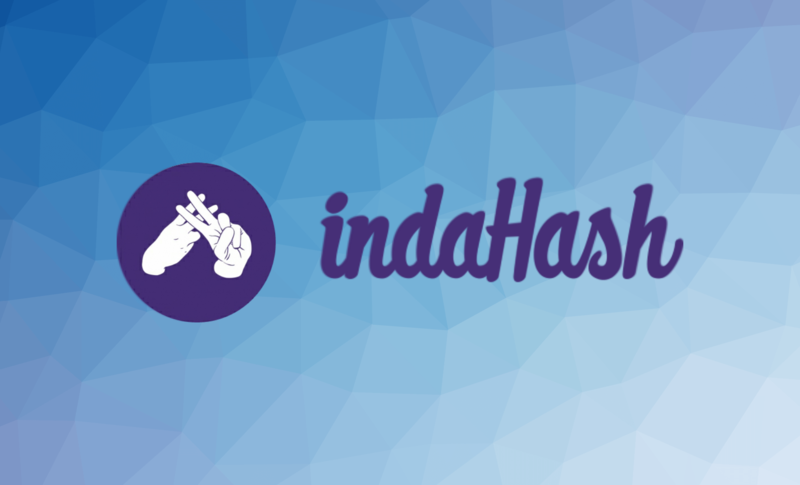 indaHash Coins will be regularly bought by indaHash from cryptocurrency exchanges. We will provide the liquidity of our currency and the purchases regardless of its current market value. In order to be able to settle the payments in indaHash Coin, the company will regularly purchase its own indaHash Coins for the fiat currencies received from brands we collaborate with. Currently, the wait time for influencers to get paid after they’ve completed a campaign is between 30-60 days. Payment with indaHash Coins will be transferred to the influencer’s wallet immediately with the possibility of further use or encashing. Influencers rates will increase by at least 20% compared to the regular rate in fiat currency. Also, by choosing indaHash Coin, the influencer will get the first access to campaigns before other users who choose fiat currency in settlements. Influencer will receive an early access to brand products, novelties and discounts when shopping or using local services (like restaurants, hotels, etc.) No minimum or maximum withdrawal rate, the settlements in indaHash Coin will enable full privacy and anonymity. Influencers can also create their own tokens and use them to increase their audience engagement by use of rewards and gamification. The influencer's audience can use tokens and exchange them for exclusive actions such as signed prizes by the influencer, closed meetings and social activities. The influencer's audience can use tokens and exchange them for exclusive actions such as signed prizes by the influencer, closed meetings and social activities. We don’t really have any influencer marketing competitors in crypto-space at this moment. After inventing, co-founding and subsequently selling the controlling stake of the hugely successful LifeTube – the biggest YouTube MCN in CEE – launched her new business – indaHash. Winner of numerous internal and external awards – given the title of EY Entrepreneur of the Year, considered to be one of the “100 Most Inspiring People” in the Polish interactive business sector, became the first woman to win the “Man of the Year” award by the MIXX awards IAB 2015 for her “outstanding contribution to interactive marketing and advertising”. Nominated for titles like “Woman in Business” and “Man of the Year – Internet” and received honorable mention for “Business Woman of the Year”. 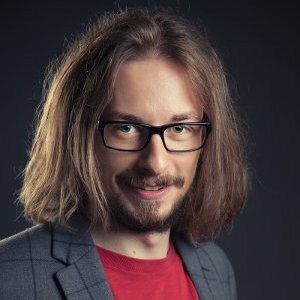 Has worked in the web industry since 2006 and in 2012, founded Nextclick, the largest system in CEE for content recommendations targeted towards major media publishers. He has cooperated with companies such as Gruner+Jahr, Burda International, Bauer Media, Marquard Media and Ringier Axel Springer. 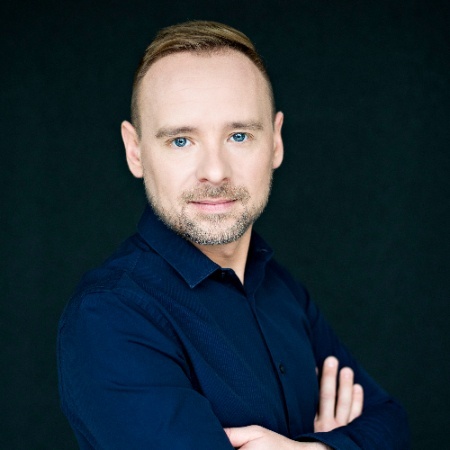 In 2014 he joined onas a shareholder of LifeTube and together with Barbara Soltysinska developed LifeTube.pl – the biggest YouTube MCN in CEE. After selling LifeTube.pl, together with Barbara, they launched indaHash. 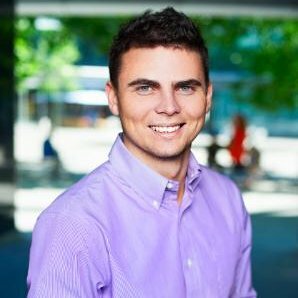 He now plays the role of CPO at indaHash and is responsible for product development. 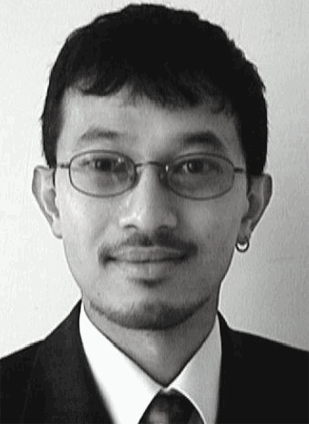 Chief Software Architect and Lead Developer at indaHash. Also – a professional designer and engineer of Pro Audio equipment for musicians and microcontroller programming specialist. Expert in backend technologies with extensive experience in designing high availability and scalability systems. At indaHash responsible for leading the application development process and keeping the tech in check. 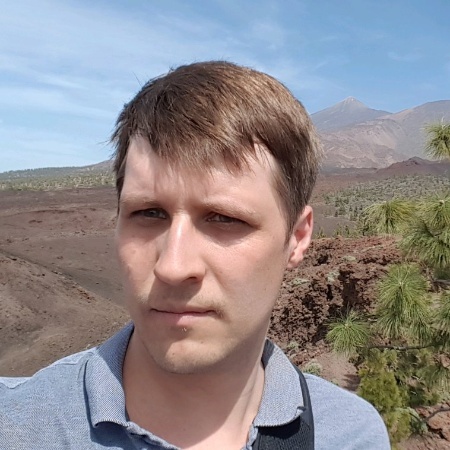 Ethereum Dev BEc, AIAA, Director and Consultant is an Actuary and quantitative blockchain software developer with over 28 years of industry experience. Bok has been working with clients from bank and corporate treasuries, investment managers, government entities, exchanges and financial soft vendors. Bok, also known as the BokkyPooBah on Ethereum.StackExchange.com, github.com and reddit.com/r/ethereum. Visit indahash.com/ico for more info.